Nestled near the spectacular Arnhem Land Escarpment in World Heritage-listed Kakadu National Park, Jabiru was established as a mining town in the 1970s. 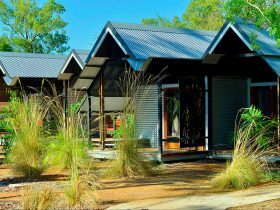 It is the only Australian town set inside a national park, and is now the main service area for Kakadu, offering a range of accommodation and facilities. The town supports about 1,100 residents with the Mirrar people the traditional Aboriginal owners of the Jabiru area. 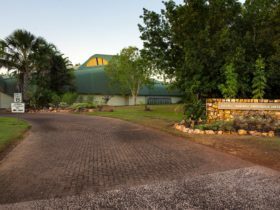 The people of Jabiru take pride in their unique town and enjoy a relaxed lifestyle with fishing, camping, bush walking and bird watching favourite pastimes. It has an Olympic size swimming pool, tennis courts and a challenging 9 hole golf course. 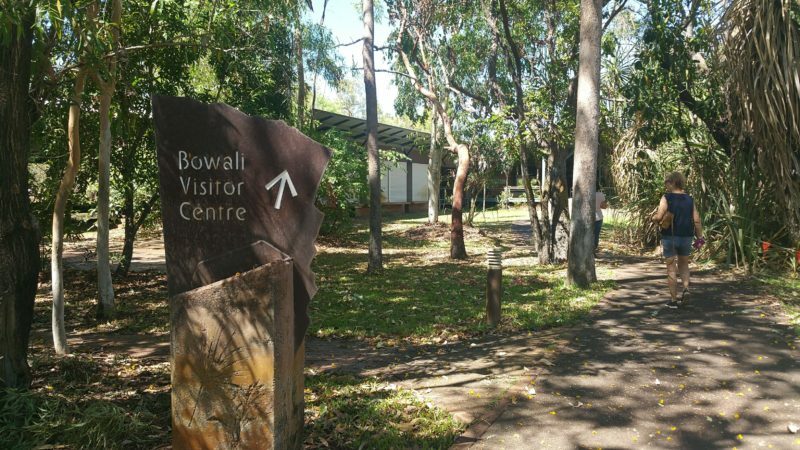 Jabiru is an Urban Location area within the local government area of West Arnhem in Northern Territory, it is located approximately 218kms from the capital Darwin and extends over an area of 13.508 square kilometres. Jabiru has a recorded population of 1081 residents and is within the Australian Central Standard Time zone Australia/Darwin. 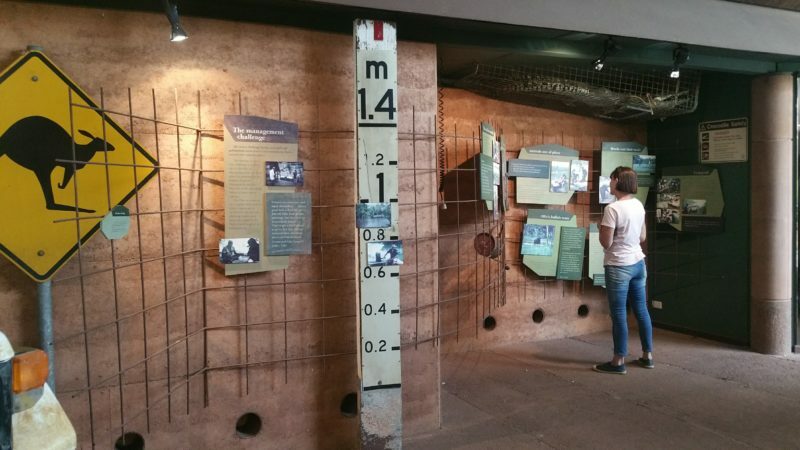 If you are planning a visit to Jabiru we’ve put together some of the things you can see or do while you are here. These include, places to stay, tours and attractions, some upcoming events and places where you can grab a meal. Go ahead, try one of the buttons above. Every destination has something worth seeing so start exploring… If you know Jabiru and think we’ve missed something, let us know and we’ll share it here.